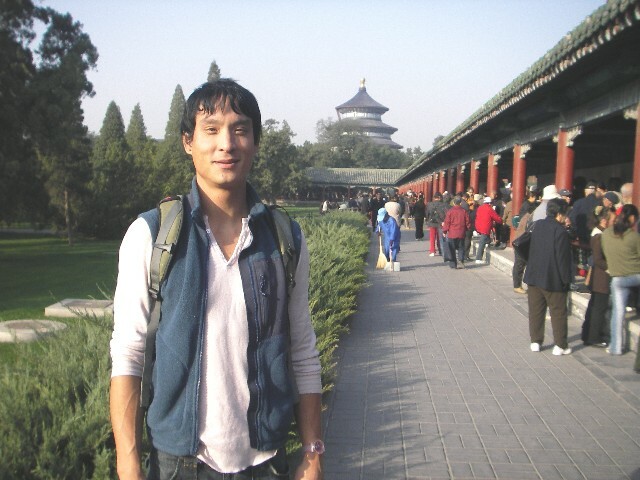 "As Buddha says in the famous parable of the arrow, analyzing the disease is not nearly as important as finding a cure. Complaing about the state of things is a common sport. But who among us has the courage and the willpower to hold on to their dreams when everything around us tells us to give up? Who has the passion and the creative strength to reinvent our approach to life?" Answer: The friends, family, teachers, crew, sponsors, mothers, and fellow cyclist - the machinery behind the AIDS LifeCycle Event. How many years have you supported the California AIDS Ride / AIDS LifeCycle Event? And, why do you continue to support these events? I have been a supporter of the California AIDS Ride / AIDS LifeCycle Event for the past 8 years. I continue my committment because I personally lost four very close and many not so close friends to this damn disease and they ain't coming back. My financial and emotional support to this cause and others helps me confront and deal with the daily reality that there are still folks, ones who are close and not so close friends and family of others who are still being infected and dying; with no cure in the near horizon. 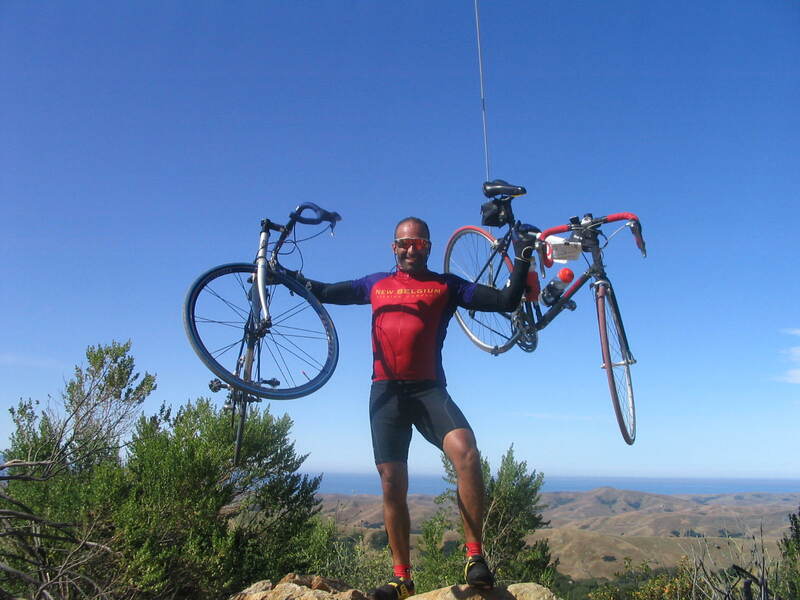 Nane: Djalma Fonseca - "Mr. Rio"
As a 7th yr. veteran cyclist, what words of wisdom would you give to “first time cyclist?” Also, if you could add one thing to the AIDS LifeCycle Experience – what would it be? My advice to first time cyclist would be: train, train, train. Don't forget to do "back-to-back" rides especially towards the end of training season. The return of DISCO NIGHT. Or at least, some form of adult, fun entertainment (NOT cartoons, or some solo/slow guitar recital, all of which just puts every one to sleep). 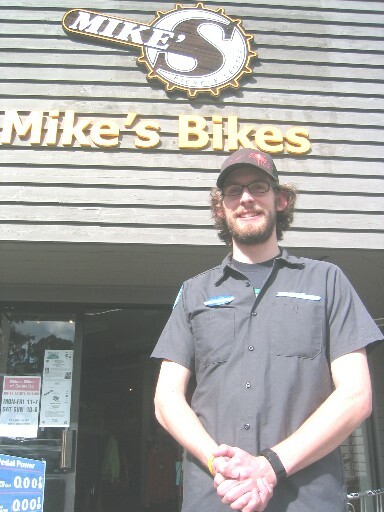 Located right on the Bridgeway Bike Path, Mike's Bikes Sausalito is a well-known AIDS LifeCycle cycling destination that is a gateway to some of Marin's finest riding. Over the years, I have developed a fine relationship with their establishment, appreciated their great service, and enjoyed their AIDS LifeCycle Discount. Favorite Book: It's a tie. White Noise by Don DeLillo and Desert Solitaire by Edward Abbey. As a observer, sponsor, and supporter of the AIDS LifeCycle Experience, if you were a participant - what three items would you "pack first" in your luggage? And what comfortable bike shorts would you suggest that AIDS LifeCycle Cyclist wear during their journey? The Pearl Izumi Microsensor Bike Shorts located on the wooden rack in the front of our store. Nane: Leslie - "Shanghai Thunder"
Present Location/Where do you live? I live in San Francisco - 94122. As a 4th Yr. California AIDS Ride / AIDS LifeCycle Cyclist how did you first become involved with the AIDS Rides - And why do you continue to return? 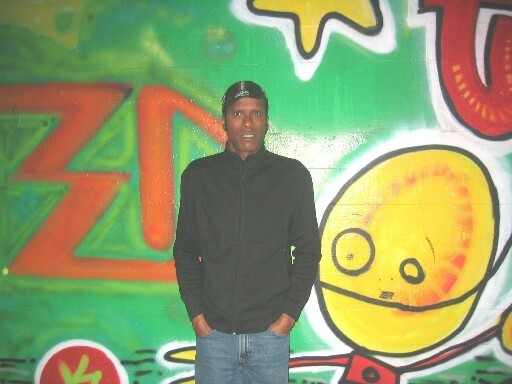 I started with California AIDS Ride #6 because, I first and foremost loved to ride my bicycle. Eat, sleep, and ride for 7 days straight? What's there not to love? But then, I came back two more times after that because of the amazing emotions and camraderie that I experienced while riding with people and talking with them.The memories of not only the first year that I did it but the following years still bring smiles to my face. I introduced 4th Yr. Veteran Sonya to the ride; her father died from AIDS when Sonya was in her twenties, and she's doing it with me again this year. I enjoy coming back year after year because of the enthusiastic crazies that fight this horrible disease mile by mile. I also love to be in service to people and to a cause that I can be proud to support. And if you could wear only one brand of cycling gear, what brand would it be? And Giordana a close third. TO BE CONTINUED - Check back to see what others of the AIDS LifeCycle Community have to say. Vendors, in particular, stand to gain excellent results if there are two or more genuine buyers putting pressure on each other. Bicycle race and marathons are good ideas to collect funds in helping AIDs victims. Way to Go!